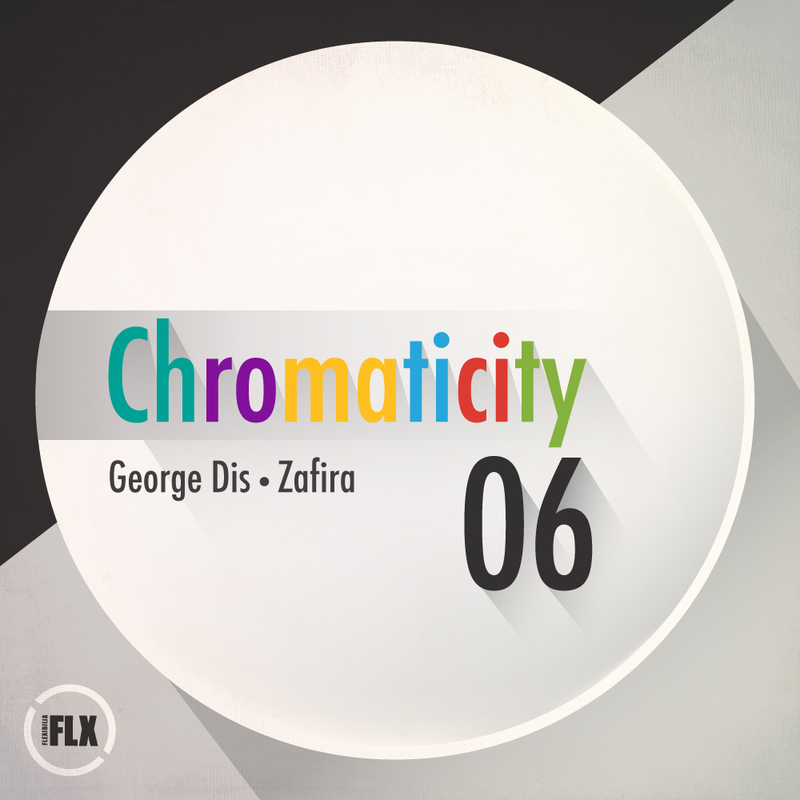 For Flexibilia’s Chromaticity 06 release the imprint hands the reins to George Dis and Zafira who inhabit the two metaphorical sides of the record with elliptically differing forms. The former offers up his track ‘Android’, a fluent and fanciful piece of progressive trance-hued EDM, that would be quite at home alongside many low end drill and bass anthems, but whose airy keys also lend it to a more orthodox dance floor. ‘Sunshine’ on the flip squelches into view around a synthetic drum machine buttress and soaring melody motif, before expanding into a coda that encompasses both progressive and electro objectives in a unique genre fusing fashion. George Dis and Zafira are graduates of the Electronic Music Production course at SAE Athens Greece. Check out the details here.